So much truth, I love this post so much! It is so easy to get caught up in presents and decorations and push the true meaning to the back burner. I am guilty of it but I am trying not to be. At church Sunday our pastor ran through the lyrics of "Oh Holy Night" and verse by verse it meant SO much to me. I had never really dove into the words like that. 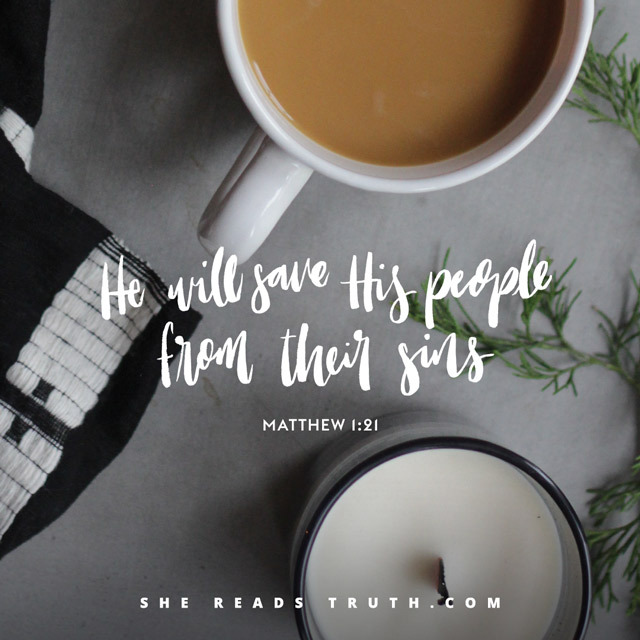 Holding onto this verse this season: "A thrill of hope, the weary world rejoices. For yonder breaks a new and glorious morn"
Love, love, love. 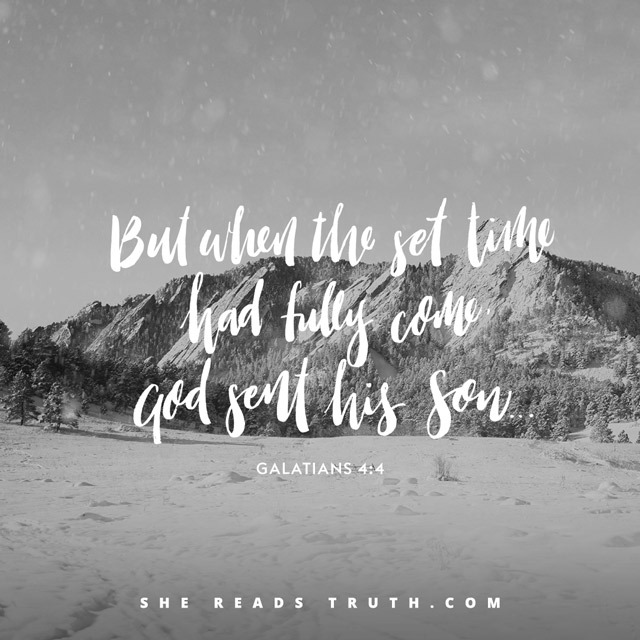 I've been following the SRT Advent study this holiday season and it has been the highlight of each day! So looking forward to going to Christmas Eve candlelight service tomorrow night :) Have a very Merry Christmas, girlfriend! Thank you for all this Truth! I loved reading this post! Merry Christmas, Lisa!! So beautifully true and written perfectly! It's so easy to let the holidays become background noise but so important to celebrate the birth of that precious baby boy! Merry Christmas to you and your family! Love your card!!! Merry Christmas to you and John!! Beautiful post! I love Christmas movies as well! I love having them play in the background. Thanks for sharing this Lisa! I can't tell you how easily I let the true meaning of Christmas get 'lost in the background' between trying to do fun holiday things or stressing over gifts. I love your card-- such a great picture of you guys and what a great memory from your trip I'm sure! Love your Christmas card! So nice y'all were able to use a picture from your big European adventure! What a beautiful reminder. I hope you had a wonderful holiday with your family! Merry merry, Lisa! Sara loves Christmas too! ;) Hope you had a great holiday season!